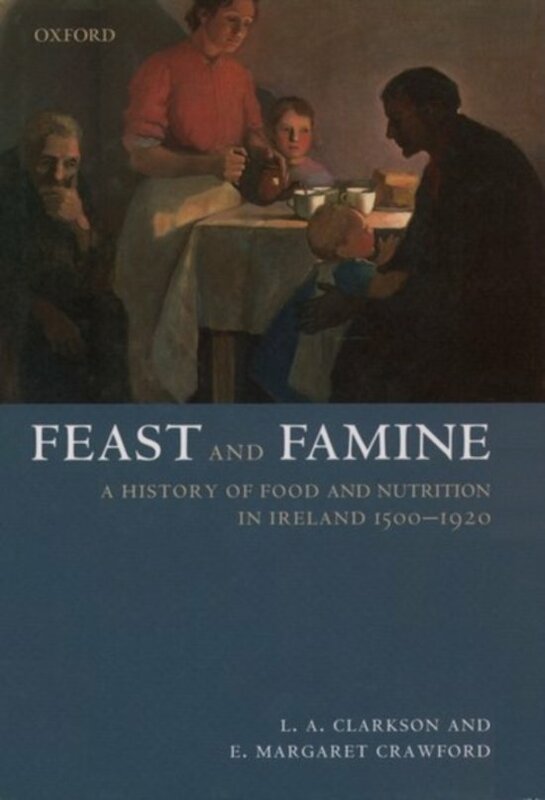 This book traces the history of food and famine in Ireland from the sixteenth to the early twentieth century. It looks at what people ate and drank, and how this changed over time. 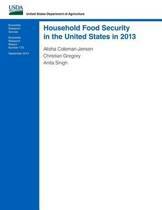 The authors explore the economic and social forces which lay behind these changes as well as the more personal motives of taste, preference, and acceptability. They analyze the reasons why the potato became a major component of the diet for so many people during the eighteenth century as well as the diets of the middling and upper classes. This is not, however, simply a social history of food but it is a nutritional one as well, and the authors go on to explore the connection between eating, health, and disease. They look at the relationship between the supply of food and the growth of the population and then finally, and unavoidably in any history of the Irish and food, the issue of famine, examining first its likelihood and then its dreadful reality when it actually occurred.